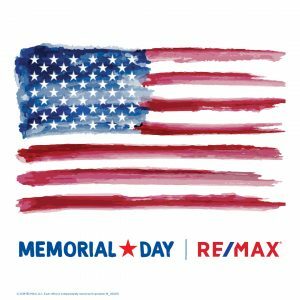 Memorial Day is much more than just a celebration of the unofficial start of Summer! The federal holiday honors the men and women who died serving in the American armed forces. Take time to relax with family & friends and remember those that sacrificed their lives. The annual Memorial Day Service takes place in the SW section of the cemetery (“Republic Hill”) and honors those who gave the ultimate sacrifice in service for our country. Join Duchman Family Winery for their annual event! Tickets start at $10 for children and $25 for adults – Adult tickets includes Pig Roast Buffet Ticket and One Glass of Trebbiano, Rosé, or Grape Growers Red Blend. Also features live music from the Texassippii Two! Advance ticket purchase required. Come swim, float & relax on Cypress Creek while jamming out to live music with your family & friends! Red, White & Blues on the Falls was created in 2016 as a way to create positive vibes in Wimberley, Tx on the anniversary of the 2015 Wimberley floods. Bring your chairs, blankets and tubes! Tickets are $21.